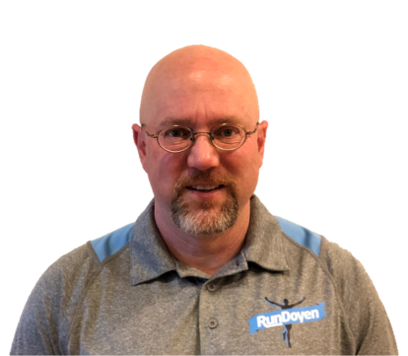 Our Running Coaches and Specialists are also referred to as "The Doyens"
Doyen (dȯi-ən): The most respected or prominent person in a particular field; considered to be knowledgeable as a result of experience. As one of the most accomplished runners in US history, Alan knows what it takes to help you get to your highest level of performance. 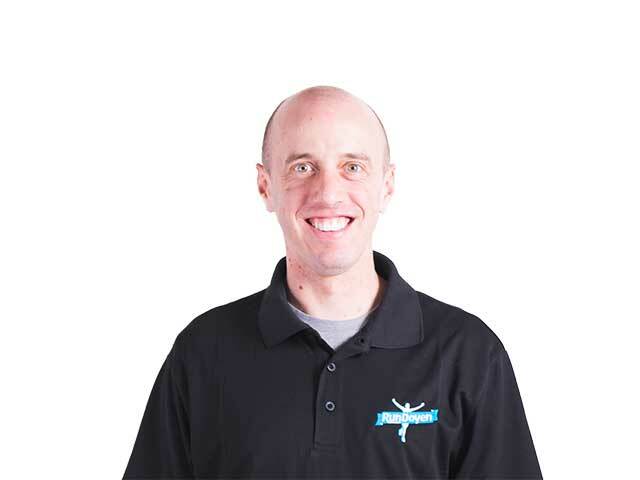 As veteran coach with a proven training philosophy, Mark knows how to find the best in each of his athletes. 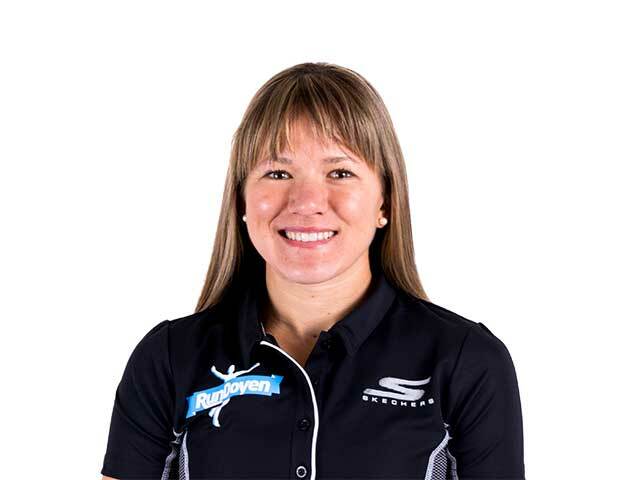 A 2-time National Champion in Road Racing who has overcome many injuries, Tara is ready to help you overcome any barriers in between you and your goals. 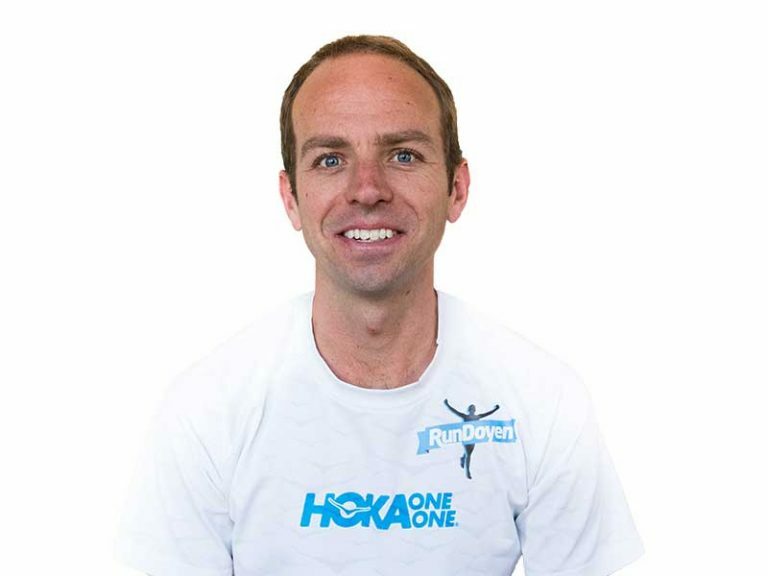 As one of America’s top Marathoners, Ryan can help you conquer any distance. 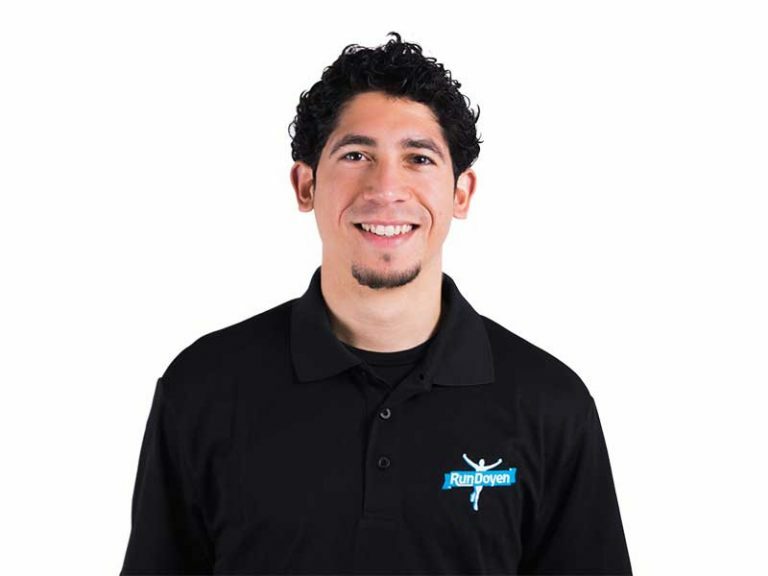 An experienced coach at the Collegiate level, T.J. knows how to successfully develop runners. 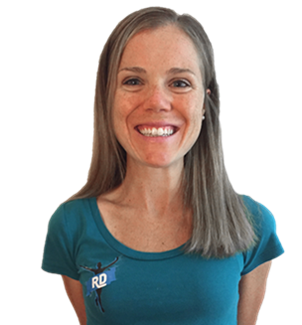 As world-class Marathoner, Lindsay can apply her training methods to any distance or level of runner. 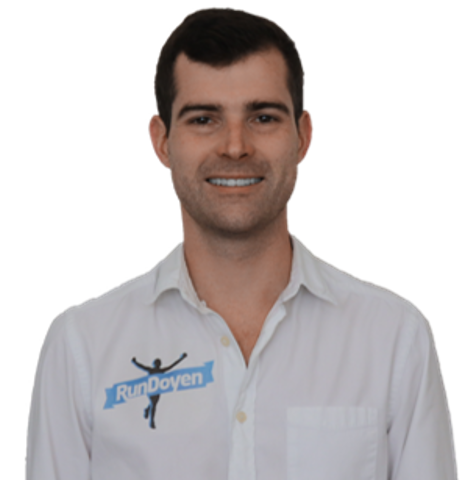 As both an experienced runner and coach, Christo knows what it takes to help you achieve your next PR. As one of the upcoming stars in professional running, Jess still finds a way to have fun. 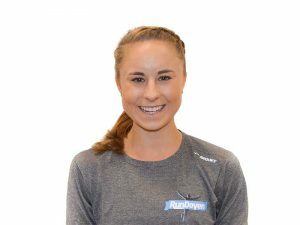 She can help you get faster while enjoying the process along the way. 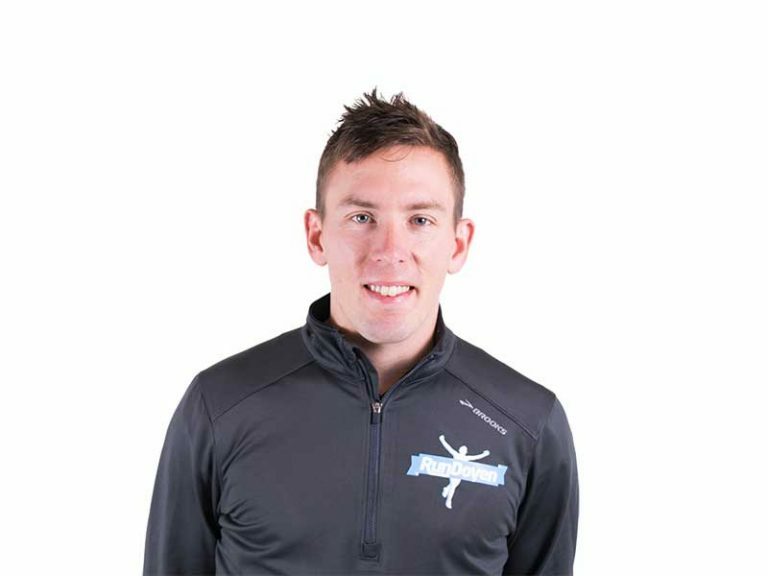 With so much success across nearly every race distance, Aaron understands a balanced approach to training for long-term progression. Need Help Choosing a Running Coach? 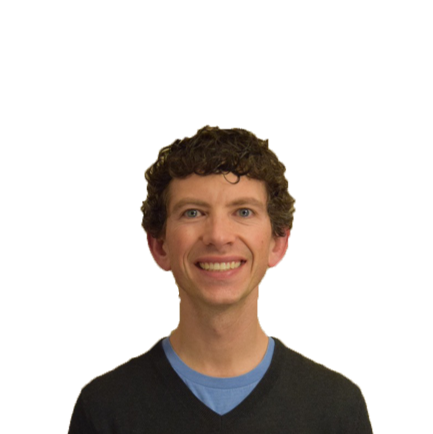 Will is a professional Nutritionist focused on helping runners optimize their nutrition for improved energy, recovery and health. 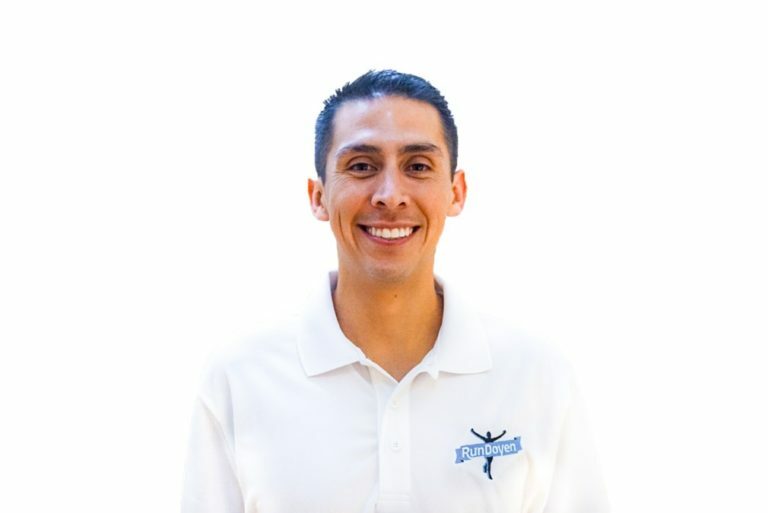 Michael is a Dr. of Physical Therapy who helps runners get stronger and prevent or recover from injuries.